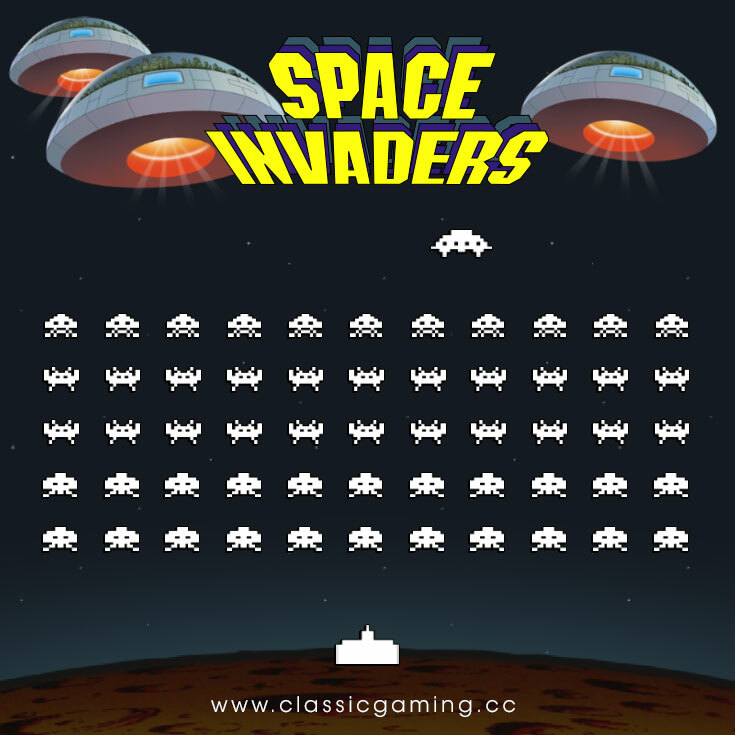 Play a clone of Space Invaders in your browser window! Requires Adobe Flash. Press SPACE to fire, and use the arrow keys to move left and right. Requires Adobe Flash.